Hi lovelies! So I wanted to do a challenge and one that I havent seen anyone do...hope this is unique! So my challenge is for 50 days I have to wear a different eyeshadow each day and photograph it and blog it...how does that sound? A lot of hard work ey!! Oh well you are all worth it! Now I dont have a funky camera, just my iphone so hope the photos arent tragic! So day one will start tomorrow!! I really hope I can stick to this and can photo it the best I can! 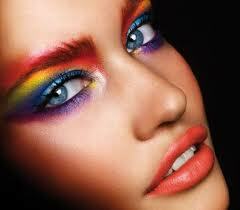 I have many eyeshadows and will combine to create certain looks, but will focus on the main colour for that day. 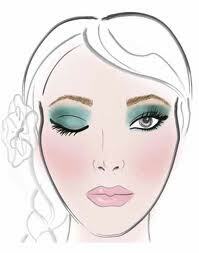 I am warning you that I am not amazing at eye makeup, some of you are incredible and I am nowhere near as good as you! But hopefully this will give me practice to improve. Hope you will enjoy these posts! This is definately a challenge for me!I would really appreciate your comments on the posts so I know what you think, and any tips are welcome! Great concept!! Can't wait to see yout creations, lovely!